A grass roots Labour Party organisation, called Ealing Labour 4 Corbyn, have posted a video attacking Conservative MP Jacob Rees-Mogg to their twitter and Facebook channels. The film highlights Rees-Mogg’s voting record on issues like gay marriage, the bedroom tax and welfare cuts. The ambition of the ad is to seed doubts in the minds of voters (and journalists) who might find the MP’s ‘old fashioned British eccentric’ persona appealing; they instead want to position him as a hard-right reactionary. The viciousness of the attack might surprise some given that Rees-Mogg and Corbyn, on paper, have wildly different constituencies of support. But it’s worth remembering that Corbyn’s support was to a significant extent enabled by his personal qualities, such as authenticity, empathy and a distinctive sartorial style. The memes, celebrity endorsements and standing-room-only events would have been less likely to flow so readily had it been another person fronting the Labour 2017 manifesto. 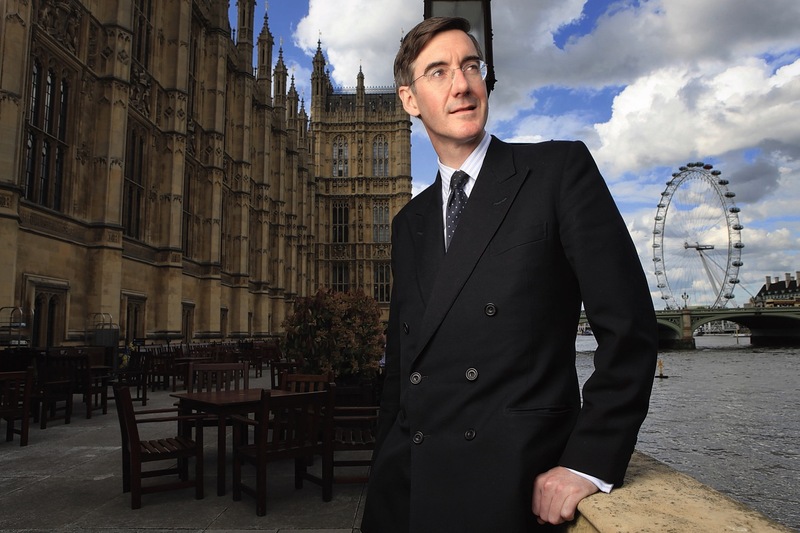 Organisations like EL4C – though they would be unlikely to admit it – see similar personal qualities in Jacob Rees-Mogg as they see in Corbyn and so are trying to prevent any green shoots of support from growing.